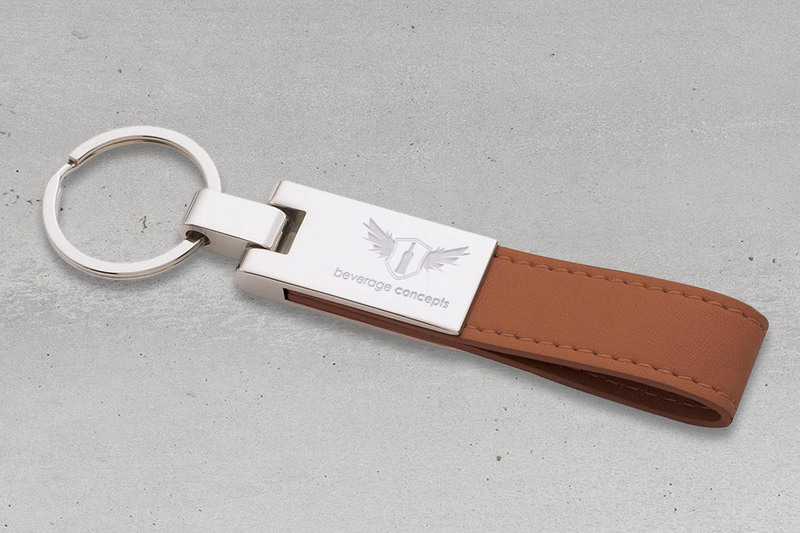 Bring your brand to life with a custom key ring. Available in a range of styles from leather straps to coated aluminum shapes personalized to match your brand. We can also cater to high volume requests with our branded aluminium options or if you would like to try something more bespoke, check out our resin or 3D bottle designs that will bring your brand to life. 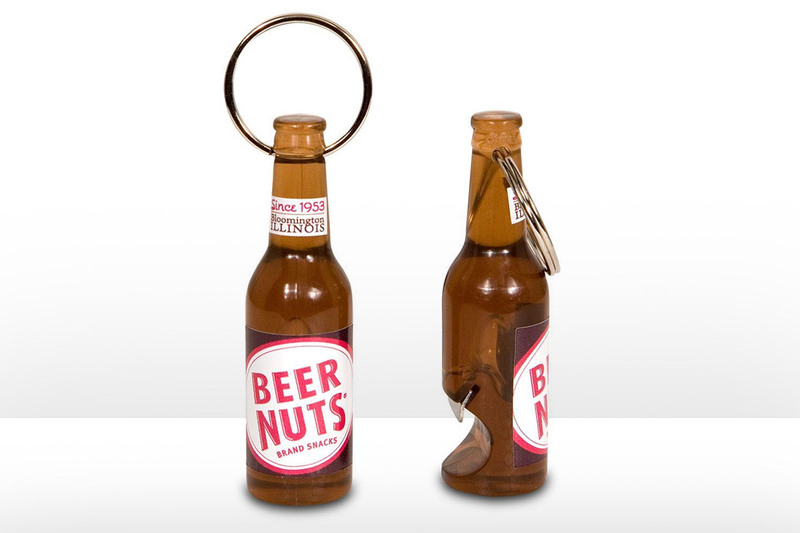 Our key rings can be custom printed or engraved depending on your brand request. They can also be made to a completely new design and other various styles so that you can be sure your brand stands out. Other styles include: Acrylic, silicone, chrome, enamel and stainless steel.